Despite its British roots, RuneScape has decided to throw a 4th July party to celebrate with its American players. Trader Sam, a new NPC to RuneScape, has planned the perfect summer BBQ – complete with bonus cooking XP. Players can also take part in celebratory balloon drops, which have the chance to release an Uncle Sam hat to celebrate US Independence Day in true patriotic style. Players can also take part in the current beta for RuneScape’s new Legacy Mode which provides players with the option of using old style combat and interfaces. 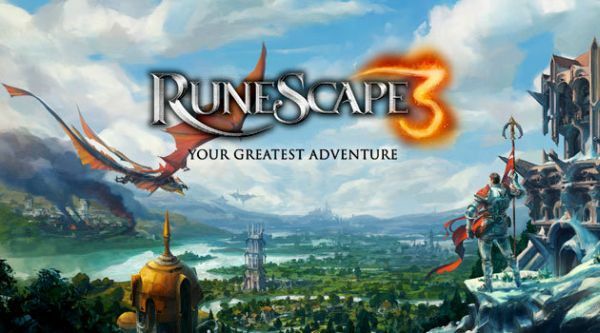 It has been designed at the request of the RuneScape community as part of the game’s ‘Power to the Players’ initiative. Today Hirez Studios revealed what's coming in their next patch to third person Mythology MOBA, SMITE via Twitch livestream.